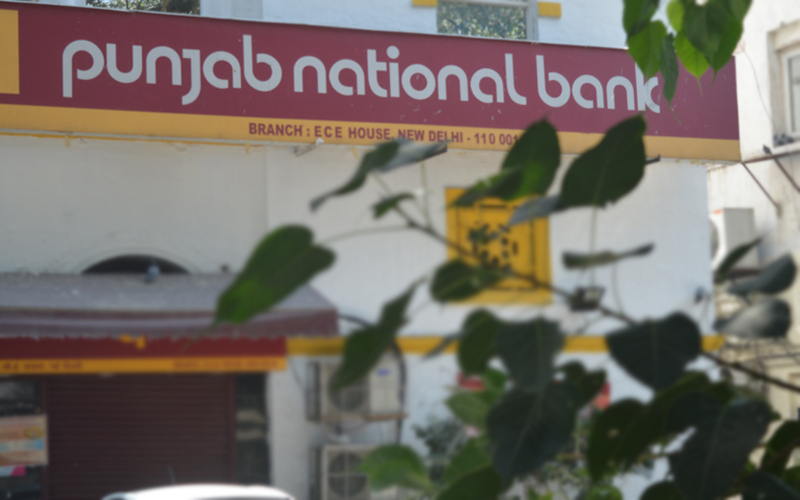 India’s second-largest lender by assets Punjab National Bank Ltd will sell 6% stake in its housing finance arm through an offer for sale. The two-day share sale in PNB Housing Finance, which counts private equity firms Carlyle Group and General Atlantic as its backers, will begin on Tuesday, PNB said in a stock exchange filing. PNB has set a floor price of Rs 1,325 per share for the disinvestment. It will fetch the new Delhi-based state-owned bank about Rs 1,325 crore ($205 million). The floor price is at a 4.33% discount to Monday’s close price. PNB Housing’s shares on the BSE closed at Rs 1,385 apiece, up 0.72% from the previous close. Citigroup Global Markets India, Credit Suisse Securities (India), Goldman Sachs (India) Securities, Kotak Securities, and Morgan Stanley India are merchant bankers managing the secondary market sale. The disinvestment by PNB in the housing finance subsidiary follows its initial public offering (IPO) last year that was covered 29 times and surged 15% on debut. PNB Housing is a unit of PNB, which owned 51% at the time of IPO. Its stake declined to 38.86% post the public offering. General Atlantic purchased a 3.38% stake in PNB Housing for Rs 501 crore ($75 million), besides the $7 million, it bet during the IPO in October 2016. General Atlantic owns 6.86% as of the three months ended 30 September 2017, stock exchange data showed. Carlyle Group acquired 49% after its acquisition of the bulk of the business of New Silk Route-controlled financial services firm Destimoney in its first major buyout in India. Its stake after the IPO has diluted to 37.33%, data showed. Meanwhile, another state-owned lender IDBI Bank will sell 1.5% stake in National Stock Exchange (NSE) as part of its drive to sell non-core investments as the lender grapples with bad loans and mounting losses. IDBI's board had given in-principle approval to 7.41 million shares on NSE. Post the sale, it will be left with 1.5% stake in the stock exchange. The bank had sold 2% stake in NSE to country’s largest insurer LIC.